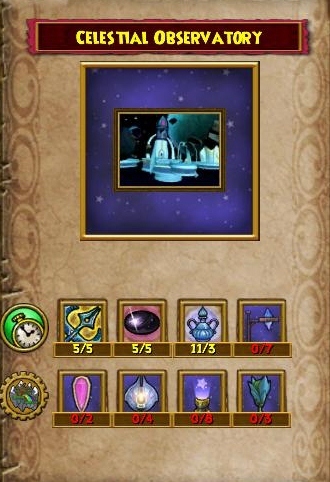 ﻿﻿﻿﻿﻿﻿﻿I decided that since I crafted Watch Tower Hall for my balance wizard, I would try to craft the Celestial Observatory for my ice wizard. It definitely looks challenging, but I haven't decided if it looks more challenging than Watch Tower Hall or not. 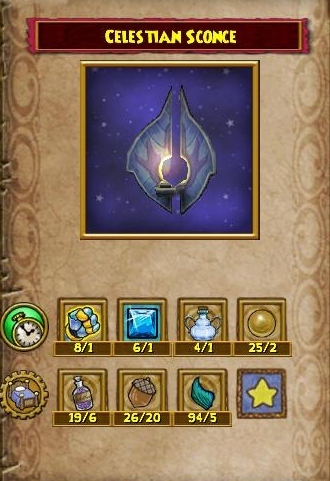 I have promised myself that I won't be buying any of the reagents this time (except for those that cannot be farmed). I am going to farm for everything I can. So it will probably take me a lot longer to craft than the other one took. I am going to blog about my progress crafting this place, so that those who wish to try it can see what it entails. Also, if anyone has already crafted it and has any tips, please feel free to post in the comments. Any help I can get is more than welcome! The first thing I had to do was buy all the recipes. There are 5 recipes you need to buy for this house, as follows. 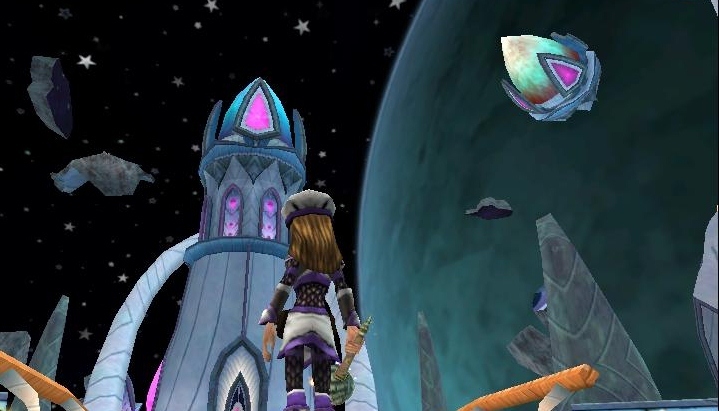 Once I had all the recipes, I decided to buy all the reagents that needed to be bought and all the treasure cards I needed.﻿ I purchased the reagents from in Archytas Celestia Base Camp and the treasure cards from The Archivist in District of the Stars. So I should be able to craft this house for 168,215 gold. Wow, that's a lot! 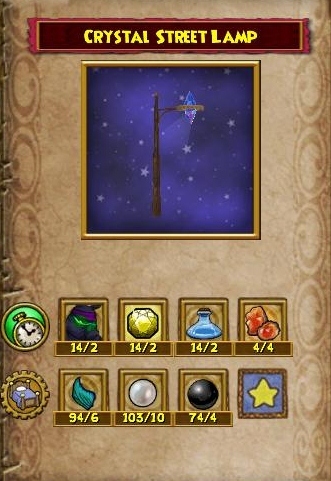 *Note* You can get some of these reagents from gardening and treasure cards as drops from fighting. Doing that would increase the time it takes to finish crafting, but would also make the process cheaper. The only other things I may have to buy are a few transmutes I don't already have. If you aren't familiar with transmutes, watch for my post on them coming next week. Here is a list of items I have to farm for. I will update on this as I make progress. Wish me luck and thanks for reading! Hello Autumn, I would like to say good luck! You may would like to have gardening which they can drop what you needed. Save your time to look around for reagents. If need help with gardening, let me know, I am happy to help. =) First of all, good luck! Thanks Diana! 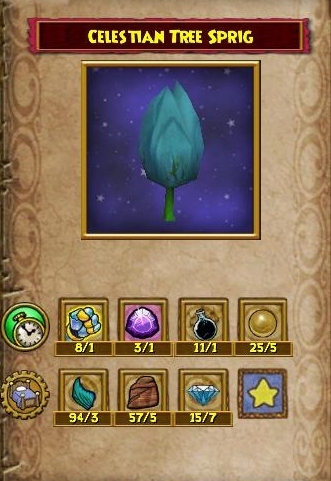 I already had quite a few of the reagents from gardening and reagent farming, but thanks for offering to help. :) And thanks for saying good luck everyone! I can't wait! You have to be a level 60 though, right? Nope. 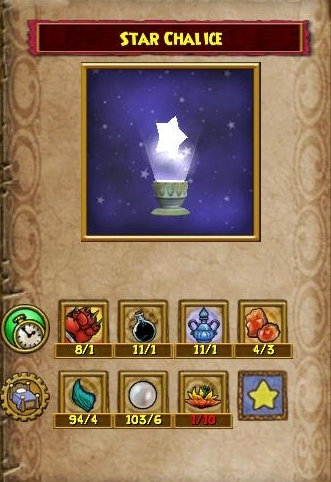 You just have to be a grandmaster crafter, which means you have to finish all the crafting quests up through the Celestia one.